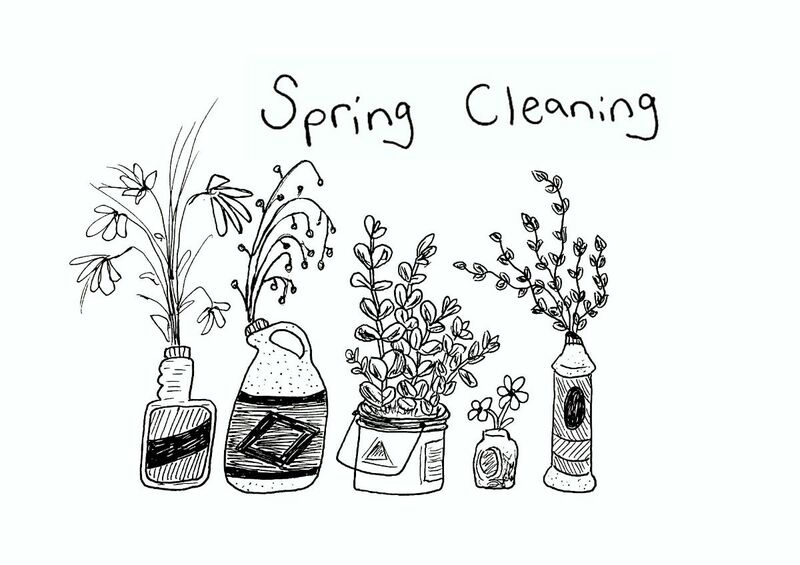 Eastern Edge | Spring Cleaning 🌱 | Open Print Night at SMP | Residencies & more! 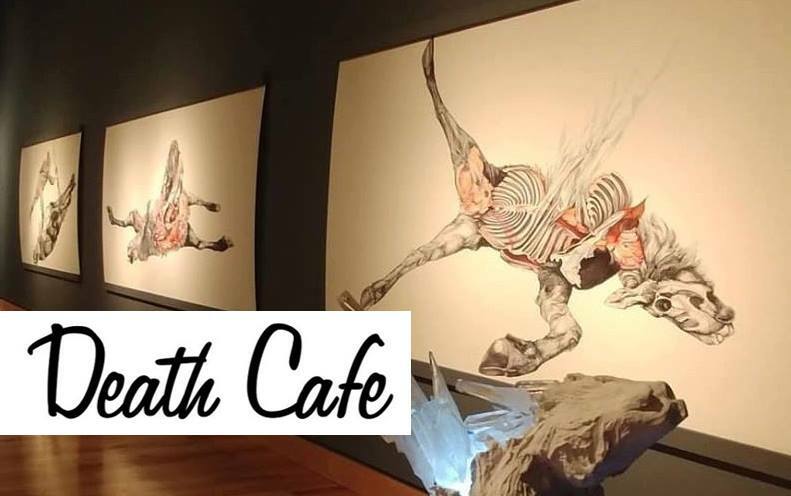 Death Cafe is an informal, international organization that provides a time and a place for people to gather, drink tea and eat cookies, while discussing death. The objective of these gatherings is "to increase awareness of death with a view to helping people make the most of their (finite) lives." This event has no objectives or agendas and is an open discussion group rather than a grief support or counselling session. We are pleased to welcome Paula Courage to facilitate our session. 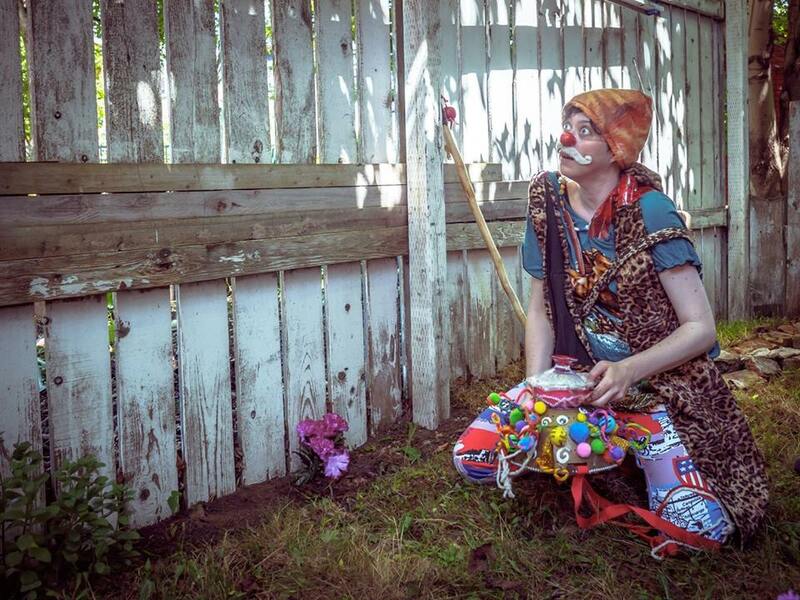 Paula has coordinated numerous Death Cafes in St. John's over the last few years and has experienced the personal growth and change that can occur when you are free to discuss a topic that is often seen as taboo or off-limits. This event is held in tandem with Philippa Jones' exhibition Suspended, which dwells on mortality, loss and cycles of rebirth. We will visit the exhibition with the artist half-way through the cafe. For more about Jones' exhibition, please visit https://www.therooms.ca/exhibits/now/philippa-jones-suspended. You must RSVP to attend this event. The cost is included with admission to The Rooms (no additional cost to attend the Death Cafe). 25 seats are available for this event to ensure everybody has the opportunity to speak and contribute. Please contact Visitor Services at the Rooms to register your spot at 757-8090. Admission must be paid at time of registration. Free for Rooms members. Death Cafe was founded by Jon Underwood, based on the work of Bernard Crettaz. 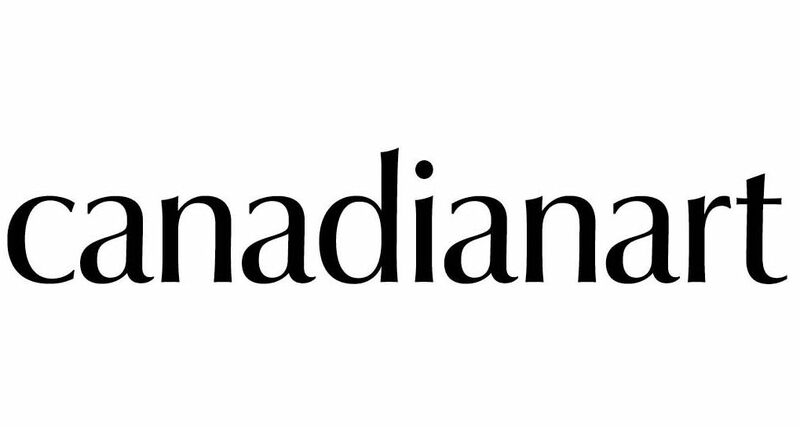 The Canadian Art Editorial Mentorship is a national quarterly program for a current or recent undergraduate, graduate or other post-secondary student, or equivalent experience,* with an interest in developing expertise in the realm of professional art-magazine publishing. Experience will be gained in writing, editing, proofreading, layout, image research and digital initiatives. The Canadian Art Editorial Mentorship is an 11-week, full-time residency in Canadian Art’s office located in downtown Toronto. Applications are now open for the 2019 sessions. Residents will be paid a $10,000 honorarium, and are responsible for arranging their own travel and accommodations. To apply, submit a writing sample on an art-related topic (maximum 1000 words), a cover letter and a one-page CV (PDFs only) to mentorship@canadianart.ca with the subject line “Editorial Mentorship, [SEASON YOU ARE APPLYING FOR]”. Your writing sample should take the form of a review, profile or short essay (no Q&A-style interviews). Successful writing samples will be opinionated, provocative and original, and will reflect Canadian Art’s commitment to intelligent, accessible prose that connects contemporary art to wider ideas, culture and politics. Before submitting, we encourage you to become familiar with our editorial vision and contributor guidelines. Do you have a woodcut, linocut or etching plate you've been meaning to get finished, but can't find the time? Or maybe you just want to experiment with printmaking materials and just see what happens. 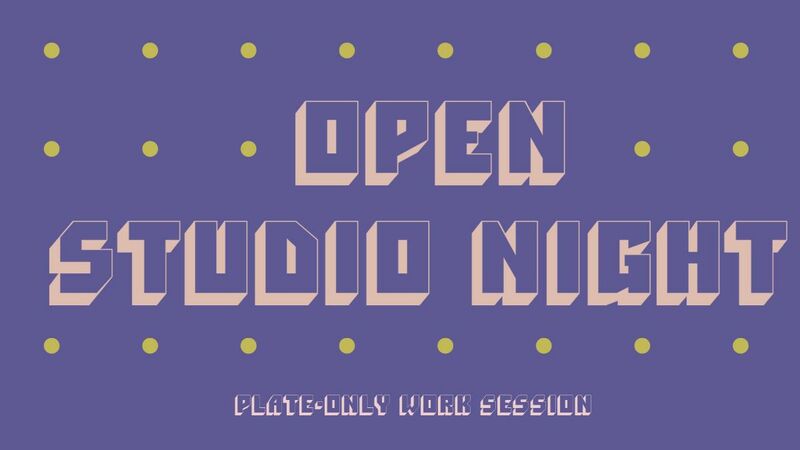 Come to a drop-in work session at the Printshop next Thursday, January 31st from 6 to 9 pm. Make some head-way on your ongoing projects, or just brainstorm some ideas for your next print run. 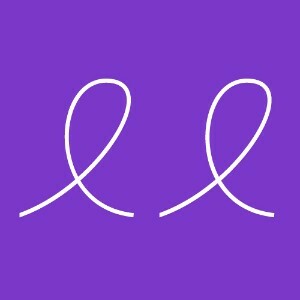 Sketch, stencil, carve, etch, play with paper, collage, or do some design work on your laptop. You can also get inspired by browsing our library. Come to the session prepared to be self-directed, as technical assistance will be limited. Bring your own favourite materials to work with. St. Michael's has a small selection of materials available like scrap paper, carving tools, brushes, etc. **Please note***: this will be a plate-only work session; we won't be using the presses this time around. Press rental can be arranged through SMP staff. Memberships will also be available for purchase on the night of the session. This event is free, but donations will be accepted/PWYC (pay-what-you-can). Insurance for Artists: Covering your bases when you are self employed. Do you have a plan in place for how to pay the bills should you fall ill and need to put work on hold? Have you started thinking about tucking away some money for retirement, but just haven’t made the initial investment? These are things that everyone should keep in mind but when you’re self-employed, with a sometimes inconsistent monthly income, building a financial plan can seem like an impossible task. But it doesn’t have to be. Neil Trahey, an independent advisor with Sun Life Financial, will walk participants through how to properly build a financial plan (including the importance of insurance for artists and those who are self-employed) during his workshop on February 27 at MUN’s Signal Hill Campus. Description: Neil Trahey will be presenting on how to properly build a financial plan. This will include the importance of personal health, critical illness and disability insurance for artists and self employed individuals. He will also take a look at some retirement planning strategies including RRSP, TFSA and how to properly invest money inside these accounts. 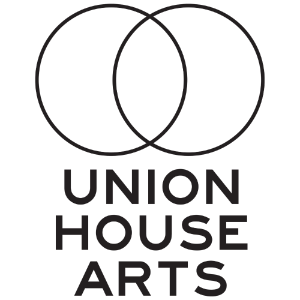 Union House Arts (UHA) is a new community artspace committed to supporting work being produced by artists and craftspeople through place-specific dialogues and collaborative programming in Port Union, NL. 15.00 grants access to both shows! - The front entrance doors are not motorized. - There are no washrooms accessible on site. - Some seating will be provided. - This venue is located on the second floor of the building accessed by a set of stairs. - Limited bar seating is available. 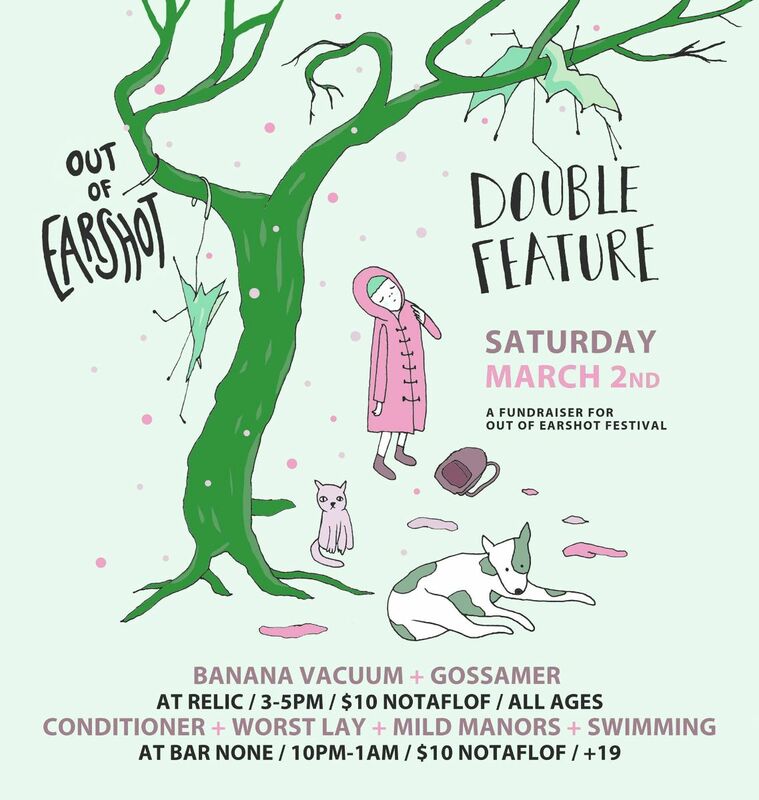 For more information, to share your ideas or to get involved email outofearshot.fest@gmail.com. La Galerie Sans Nom recherche des propositions d'artistes, de collectifs ou de commissaires pour sa nouvelle saison de programmation 2019 - 2020. 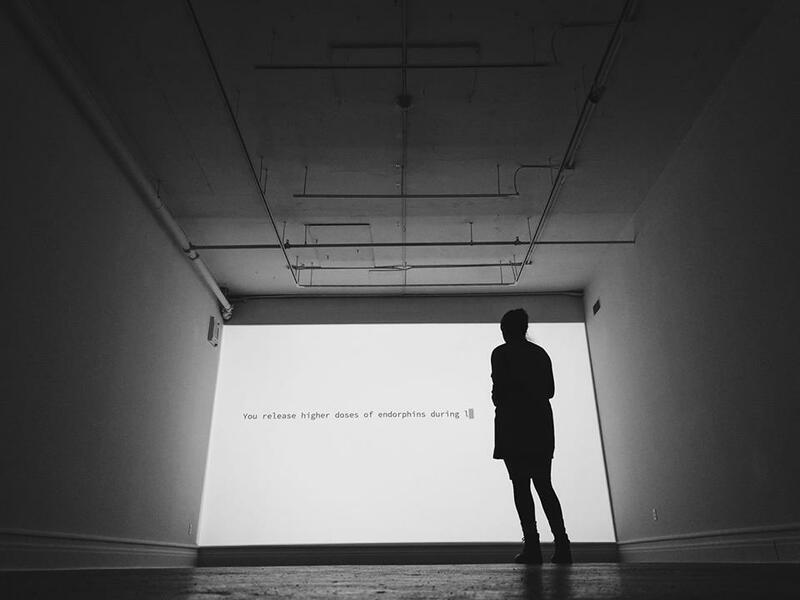 Galerie Sans Nom is seeking proposals by artists, collectives or curators for its 2019 - 2020 programming season. 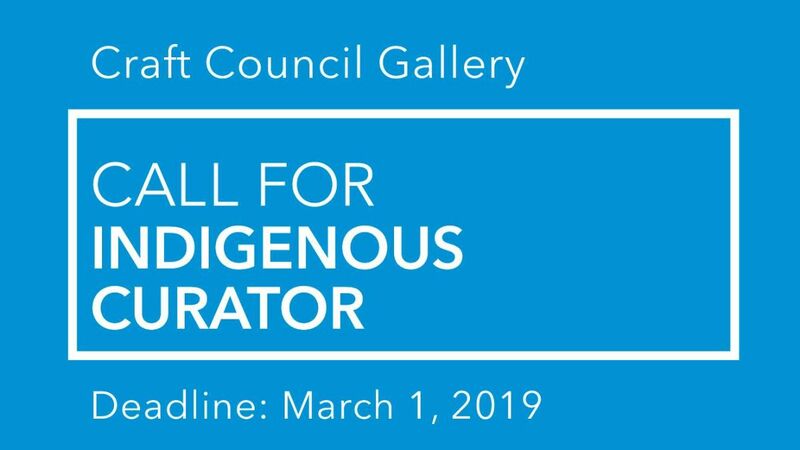 The Craft Council of Newfoundland and Labrador Gallery is seeking an Indigenous-identified Curator to organize a landmark exhibition of Indigenous works of craft from Newfoundland and Labrador. 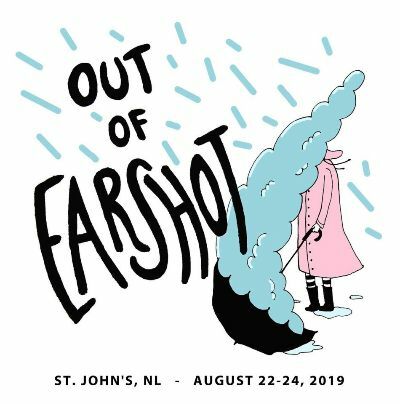 Artists will be showcased not only in the Craft Council Gallery in St. John’s, but also in a corresponding satellite exhibition (location determined by curator in dialogue with artists). The Curatorial Project provides one deserving curator the necessary time and resources to realize an innovative project with the aim of encouraging curatorial research in tandem with exhibition planning. The Craft Council Gallery provides institutional guidance and resources to the curator, who produces a group exhibition in the gallery space with an accompanying exhibition catalogue in 2019, and/or related public programming.